From our third place at the Lyon Esport to next Saturday final, there is almost an entire year. During these months our team welcomed new players, a new coaching staff arrived, a major sponsor began its collaboration with us (Société Générale) and we competed in the European Masters twice. Now, we are preparing for the French championship grand final. In 2017, we won 8 titles and finished far beyond our original expectations, being the runner-up of the French championship. 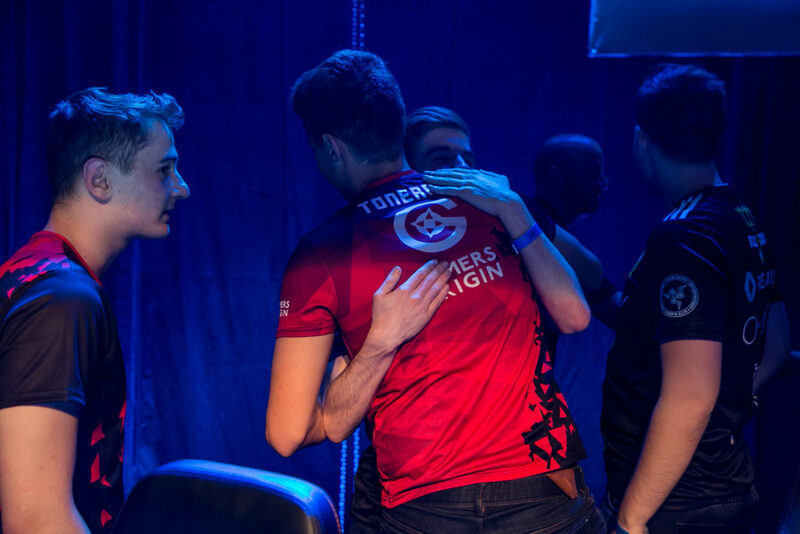 GamersOrigin commenced the first LoL Open Tour with only one goal: bringing the supreme French title home. Due to our first place in the regular season, we were guaranteed to be in the grand final and we dodged the gauntlet. 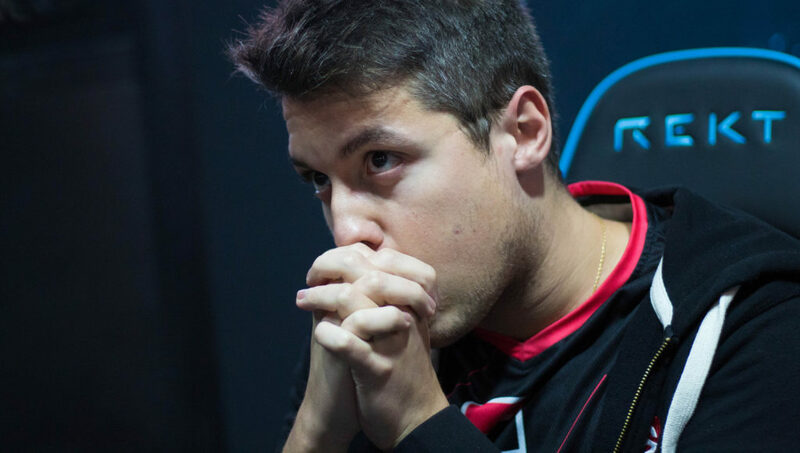 We won 3 of the 7 official Open Tour stages, we lost in a final, we finished three times at the third place and we were not in the top 8 only once. Two European journeys gave us more experience, especially experience from these high-level matches. We have learned a lot in these games with extraordinary pressure, when all your season, an entire year of work, dedication and sacrifice will be reduced to nothing or finally pay off, depending on the result of a single game. It’s an all-in, heads or tails. We have one more of these games to play and it will be on Saturday afternoon against Vitality Academy. I am really happy with how this season went, I grew a lot as a person and as a player because I felt really comfortable with my teammates and the organization. Overall, we are the best team but we had a lot of ups and downs throughout the season. The PGW was mostly about us getting a new jungler and still finding our way to play. 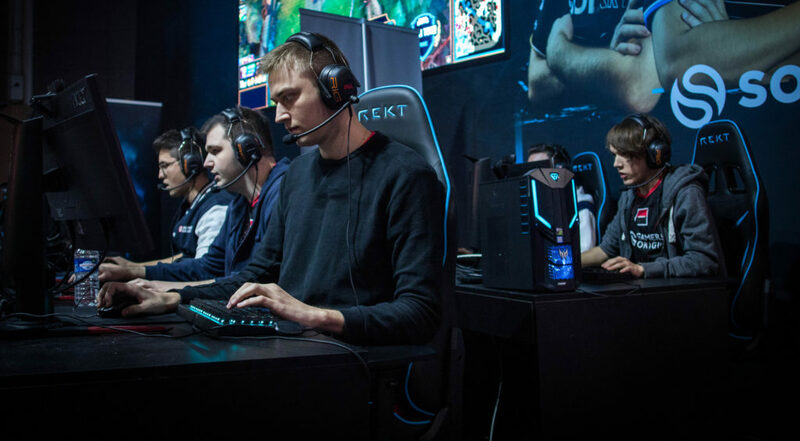 Concerning the final, I think Vitality Academy has improved a lot, but they were losing to us all year long, so I think the same will happen now that we had enough time to prepare. We will face the Bees at 5 PM at Hotel New-York, in Disneyland Paris. It’s not a usual game of LoL for us because this classico is also the opportunity to meet with some friends: Shemek, Bluerzor and Skanky, three of those who made our last season a success. But there is no room for friendship on the Rift. Vitality Academy is in a good shape after its success in the étape capitale and its three victories in a row in the gauntlet. 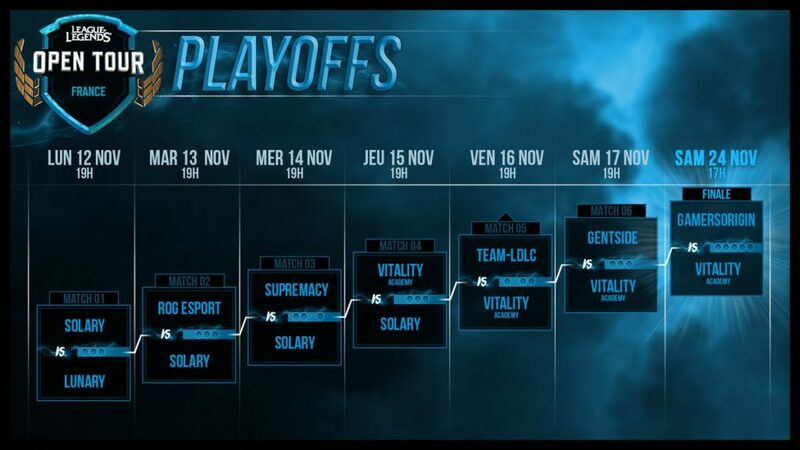 They eliminated Solary, LDLC and Gentside and have become stronger after each game. There is only one match remaining in the 2018 season. And we are ready for it #GOWIN.